The accuracy of Magnum Research MLR rifles has become legendary. The MLR was designed and is entirely manufactured in the United States. 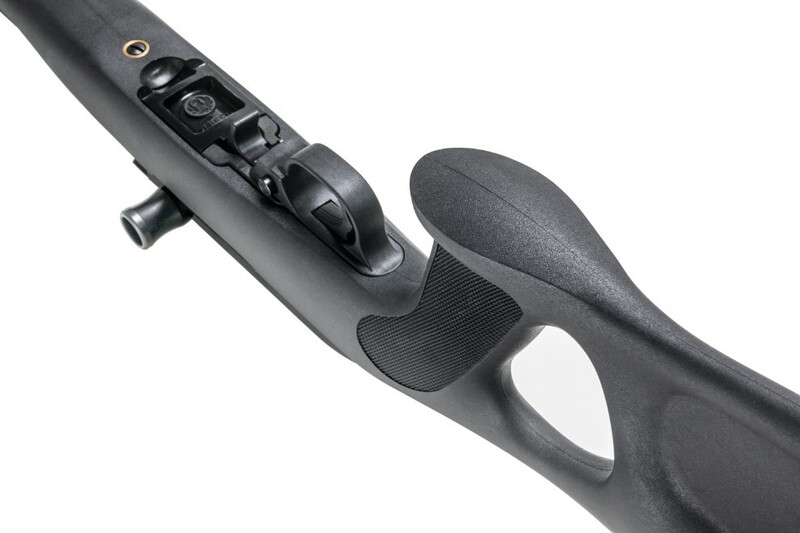 It was engineered to be the manifestation of the terms lightweight and performance in a rimfire rifle. The MLR series can be had in both 22LR and 22 Mag; as well as with a variety of barrel/stock combinations to suit your budget and shooting interests. 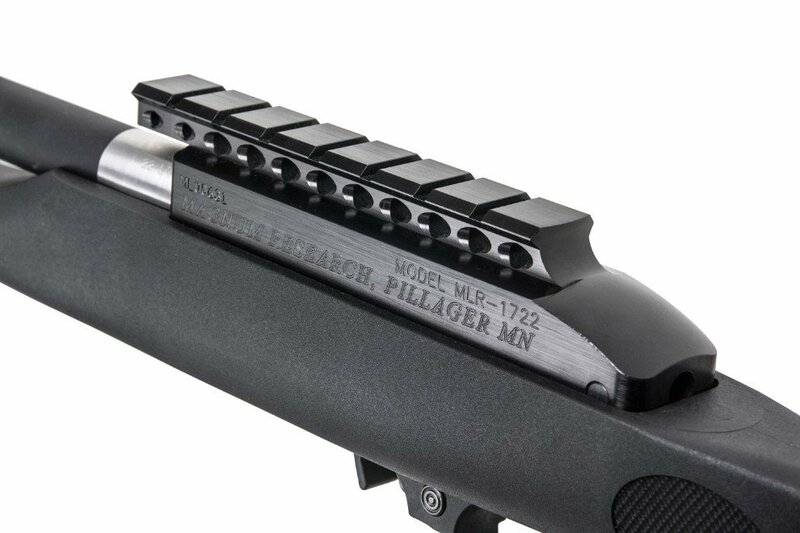 At the heart of the MLR rifle is the one piece, forged 6061-T6 receiver. This receiver sports an integral Picatinny rail that is new for 2018. All receivers are black hard coat anodized for durability and wear. If the receiver is the MLR’s heart, its soul is the custom barrel. 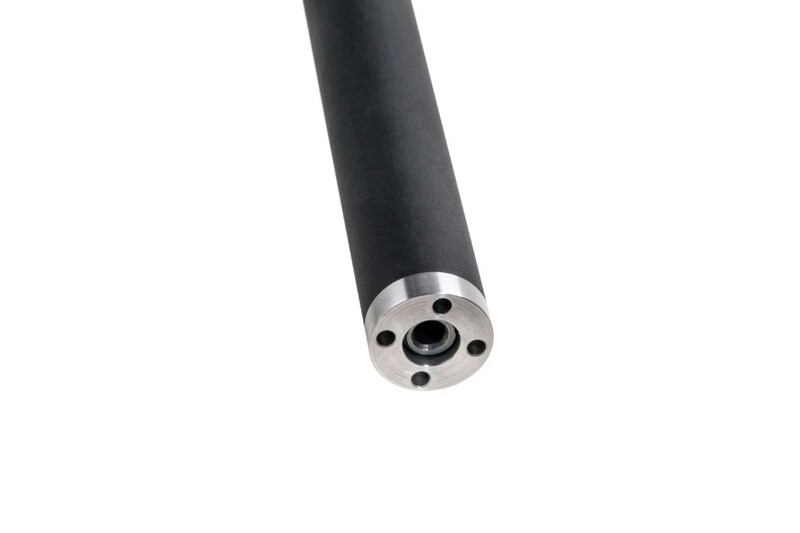 Shooters can select from several barrel models: patented graphite, patented Ultra tensioned, stainless steel, or patent pending integrally suppressed “TTS-22” barrels. Accompanying these options are a full selection of stocks suitable for right and left handed shooters, made from either polymer or wood. Essentially the MLR is a custom rifle at a factory price. If you are looking for the most accurate 10 shots you can fire from a production 22LR semi-auto (9 shots from the 22 Mag), the MLR will end your search. 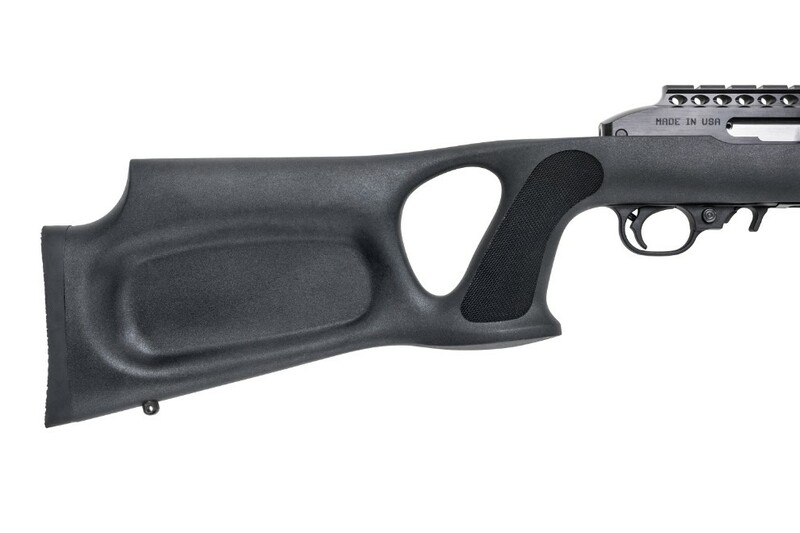 MLR rifles from Magnum Research are not the least expensive 22 semiautomatic rimfire rifles you can buy, but they are without question the most accurate. Barrel Lengths 17" - 20.5"